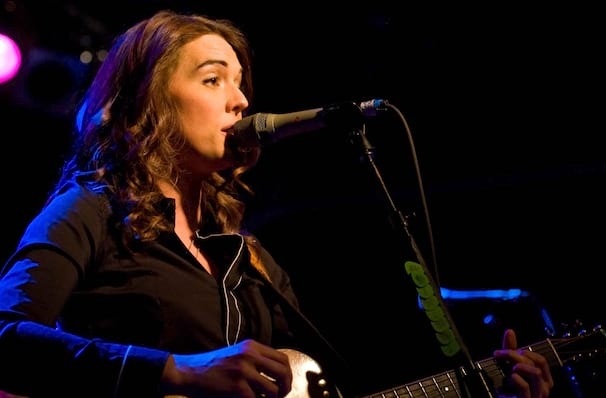 Just like her hero Patsy Cline, Brandi Carlile has a voice which seems barely constrained by any equipment attempting to record. But while she is certainly capable of belting out tracks like nobody's business, Brandi is just as assured with moments of quiet tenderness. It's a versatility which has seen her become one of alternative country's most respected stars. Not to mention she has been performing since she was eight, so it's fair to say that she treats the stage as something of a second home. Catch Brandi as she tours her most recent record, By The Way, I Forgive You, a powerful and personal journey through universal themes of love, hate, death, and redemption. Sound good to you? 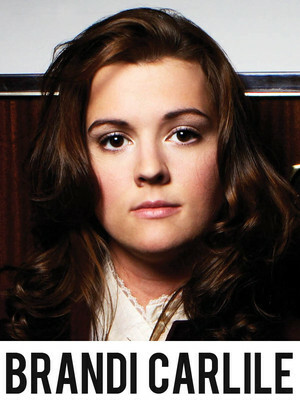 Share this page on social media and let your friends know about Brandi Carlile at Huntington Bank Pavilion. Please note: The term Huntington Bank Pavilion and/or Brandi Carlile as well as all associated graphics, logos, and/or other trademarks, tradenames or copyrights are the property of the Huntington Bank Pavilion and/or Brandi Carlile and are used herein for factual descriptive purposes only. We are in no way associated with or authorized by the Huntington Bank Pavilion and/or Brandi Carlile and neither that entity nor any of its affiliates have licensed or endorsed us to sell tickets, goods and or services in conjunction with their events.